Great story Mike! I’ve had several great customer support experiences at various Apple Stores and its part of the reason while I’ll never go back to a Microsoft based machine. 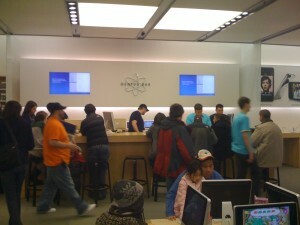 Service like that makes extending your warranty with Applecare worth every penny! 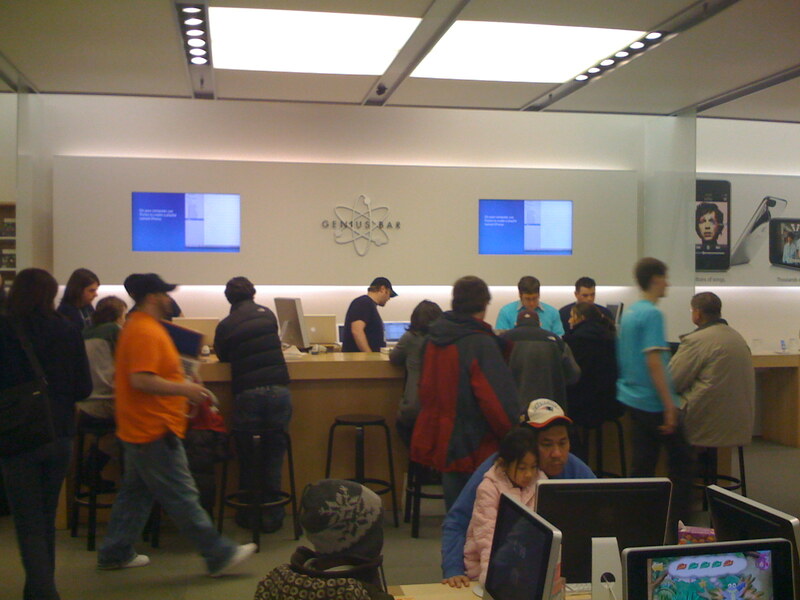 Mike – Well, I have a sneaking suspicion that your Mac Genius was my old colleague Pat Visone, who by all indications had made a huge impact on the level of customer service in the Apple Stores around Boston and into New Hampshire. A sure way to improve customer service is to hire the best, use them to train up the new recruits, and continuously improve the service every day. 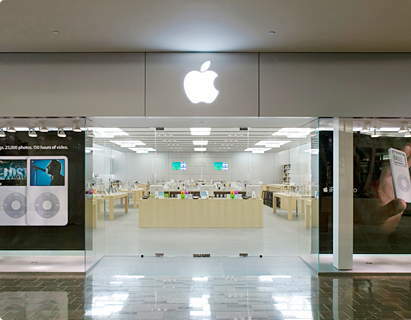 Contrast the Apple Store experience with say a Circuit City (oops!) or CompUSA (whoops again!) and there is one heck of a difference. In this economy, you certainly can’t afford to have customers who hate you – keep ‘em happy, and they’ll be back for more. I would add a 3rd key to providing a positive customer experience: enabling your customer service personnel to ‘make it right’. One thing that Apple has going for them is that they enable their employees to do what is necessary to make it right for the customer. So many places I could name allow their employees to diagnose a problem, but they make it a 3-ring circus w/ 12 hoops to jump through to have the problem solved. Travis, Great point and thanks for posting. Enabling customer service personnel to “make it right” is something that many companies overlook. Apple can provide excellent service. Sadly, they can also provide poor service. . . I took my iPhone 2g with a smashed screen in for an out of warranty service – aka swap it for a refurb for a £139 (approx $200) fee. The phone I was given was a dud – it didn’t wake up when calls or texts were received. I took it back and got a replacement, which was a dud, because anyone who called me heard their voice loud and clear. They swapped it again for another dud – this time the bluetooth didn’t work. I took it back and asked for some form of compensation for having to return THREE dud phones, and I got some shrugged shoulders and a 10% discount card good for 3 months, which I can’t use, and can’t give to anyone else. . . Very disappointed with Apple, and can’t see me buying anything Apple anytime soon!